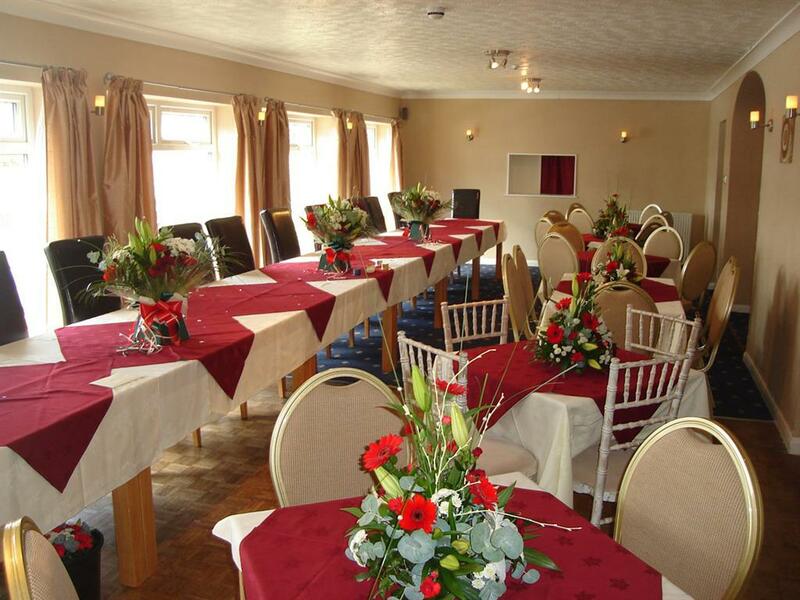 The Hamilton, 4*Guest House on Great Yarmouth Seafront. 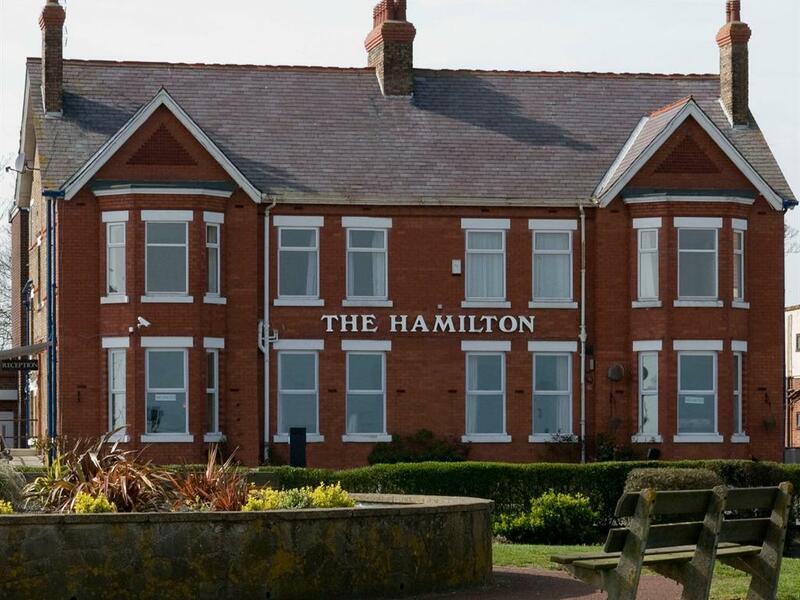 The Hamilton is open all year and conveniently situated on Great Yarmouth seafront. 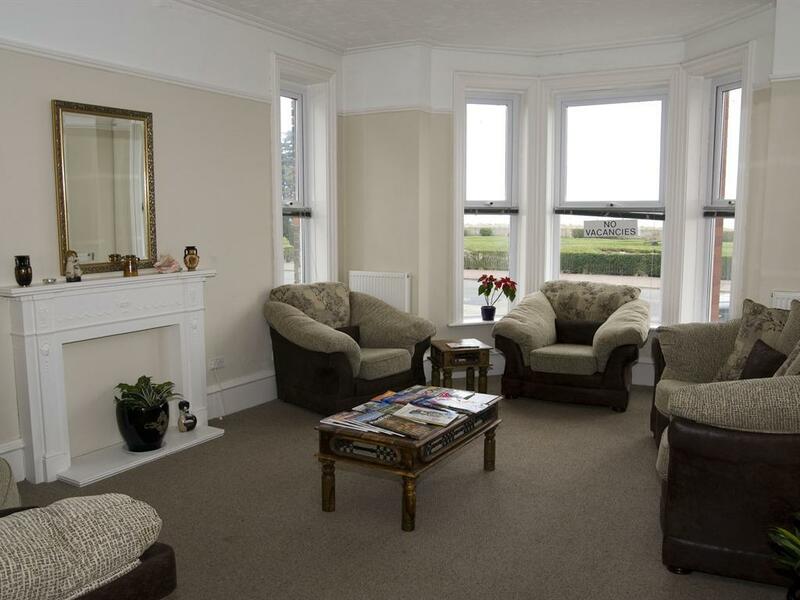 We offer stunning sea views with beautiful sandy beaches. 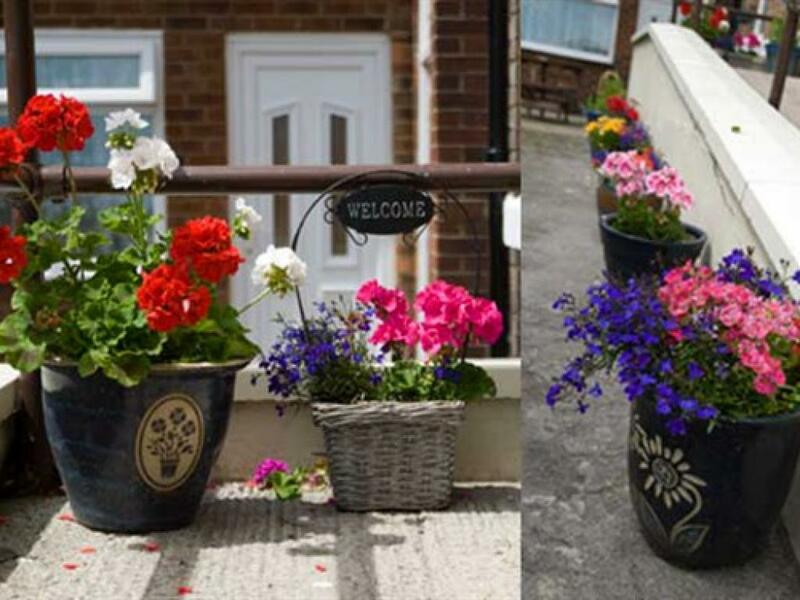 The Venetian Water Gardens offer a relaxing stroll with numerous seafront cafe's. The theatre, shopping center, tourist attractions, racecourse, greyhound racing and stock car racing are all close by. New for 2017 our Sea View bar and eatery offers a good variety of freshly cooked evening meals and a wide variety of drinks to suit every taste. Eat, relax and unwind! At The Hamilton we are open throughout the year. Our premises are entered by a ramp into Reception. 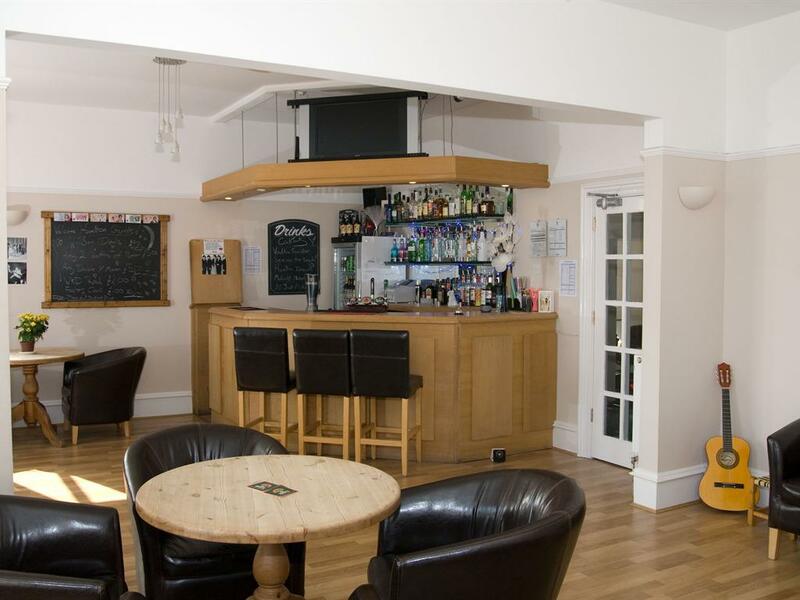 Our breakfast room and bar are on the ground floor along with our Executive Room. Some rooms are on a mezzanine level with just 10 small steps upto them, another set of steps takes you upto the 1st floor and a 3rd set upto the 2nd floor. Unfortunately we do not have a lift. Help with luggage is available.